family winner and an outright breed favourite in many countries. The loyal and loving Rottweiler is a popular amongst many dog lovers. 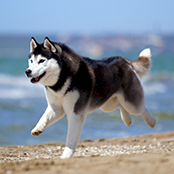 Their strong stature and beautiful nature makes them a family winner and an outright breed favourite in many countries. Rottweilers are very easy to train and simply thrive from working alongside their owners. As a working breed, it’s no surprise to see these black beauties working as security and police dogs across the globe. However; as a strong and powerful breed training is a must. As too, socialisation from puppy-hood. 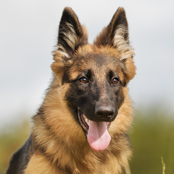 They are one of the V8 power-houses of the dog world and will require extensive training, socialisation and exercise to prevent any possible problems. 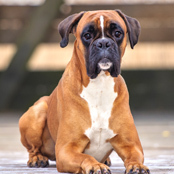 This is not the breed for the beginner dog owner as they will require extensive understanding and experience to ensure they are handled correctly and grow into a well-rounded adult dog. A Rotty requires a strong leader. The Rottweiler is easy to groom but will shed, particularly during seasonal changes. 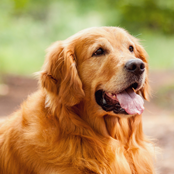 Getting into the habit of grooming your pup twice a week will dramatically decrease the amount of hair on your dog and around your home. 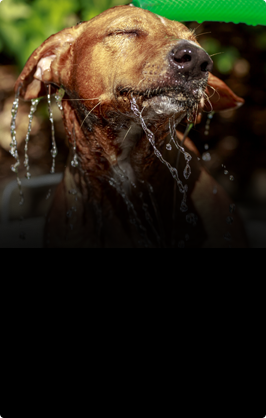 These dogs don’t typically smell but will benefit from a bath every few months, unless they have rolled in something particularly smelly! Start nail clipping early so that your fully-grown dog will tolerate his needed monthly nail maintenance. As large powerful dogs, a bored Rottweiler can spell disaster for your backyard. So, adequate exercise and training is very important to prevent destructive behaviours. Rotty’s love to run and play, so a good run is very beneficial, as too, a good brisk walk twice daily. They can have a habit of putting on additional weight so care needs to be taken when it comes to exercise during the winter months. 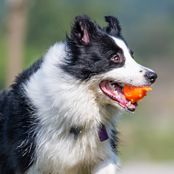 They thrive on routine and training, so keep this in mind when considering the breed. The Rottweiler is known for their high intelligence levels making them a wonder to train and work alongside. A well-bred Rotty will be intelligent and calm with a good temperament, however it is very important to seek out a good breeder (see below). 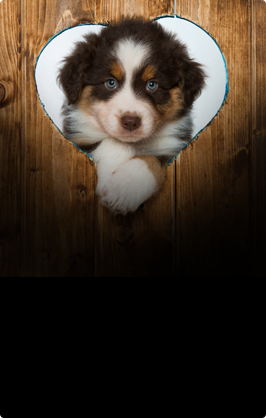 They also require an intelligent, educated and experienced owner to ensure your beautiful pup grows into a well-behaved and happy dog. Rotty’s are naturally protective of their loyal and loving owners, however when bred, trained and socialized correctly the breed is well-known for being a wonderful family dog. They are loving and affectionate and make great family pets. As with all breeds, socialisation is a very important aspect of how your Rotty will react to life in a busy home. Rotty’s that have grown-up in a house full of loud children, running cats and other pets will tolerate and love them. 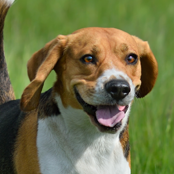 However, if they have not been socialised with children, or other dogs and cats, it can cause problems. 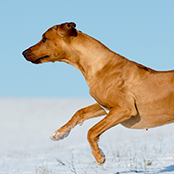 The breed doesn’t typically cope with hot or very cold weather. So, if you are considering keeping your pup outside all day correct shade and warmth must be taken into account. Only exercise your Rotty during the cooler parts of the day to prevent overheating and heatstroke. 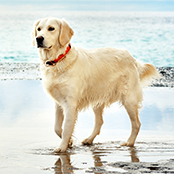 They are wonderful house-dogs and will happily sleep the day away when exercise and trained correctly.